Okay, maybe a Saab isn’t essential, but they certainly were fun. A Saab 900 from the 1980s. 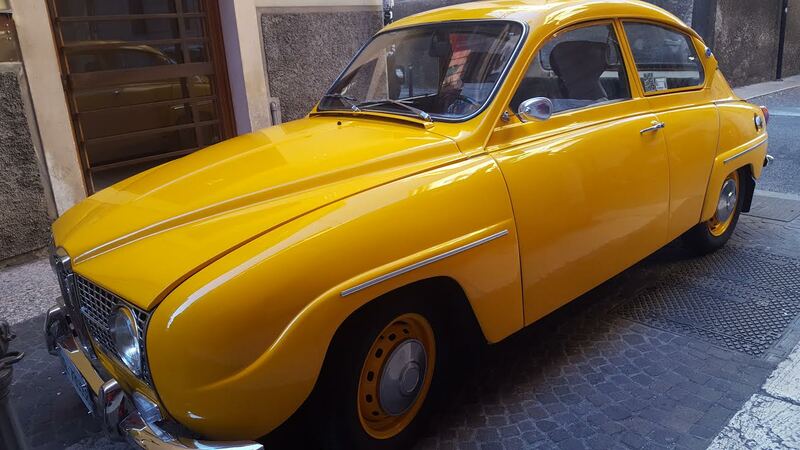 An older, vintage Saab, seriously restored.